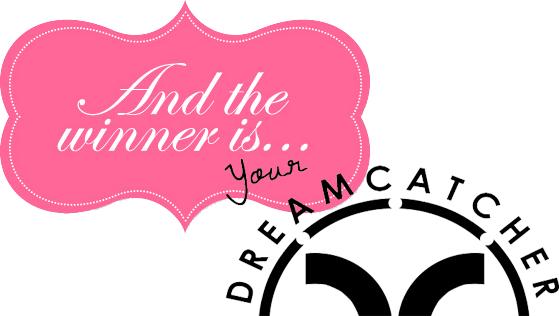 Big congratulations to the lovely Heather Crowe for leaving a comment on the blog post about the Your Dreamcatcher range. This was the action that caused you to become the winner of our gorgeous pink YD vest top, as reviewed on Shoeniverse. I hope that you love your new top, and that this is the first of many items of YD to be added to your wardrobe. I love their gorgeous designer loungewear, and hopefully you will too! I will be sending Heather an email to grab address details and the prize will be sent out next week.